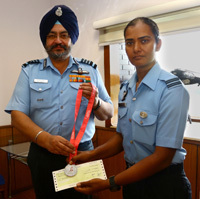 Chief of the Air Staff Air Chief Marshal BS Dhanoa PVSM AVSM YSM VM ADC felicitated Flt Lt Shikha Pandey, a member of Indian Women's Cricket team in the recently concluded ICC Women’s World Cup today at Air Headquarters, New Delhi. ICC Women's World Cup was held at England from 24 Jun to 23 Jul 17. Flt Lt Shikha Pandey played a pivotal role in the tournament for the Indian team to reach final after a gap of 12 years. She took 03 wickets against South Africa and 02 wickets against England in the league matches. In the Semi Final against Australia, she took 02 wickets for 17 runs. 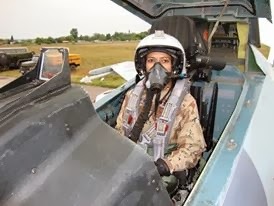 Flt Lt Shikha Pandey was commissioned in IAF on 30 Jun 2012 as an Air Traffic Control Officer. She made her international debut in ICC T-20 World Cup which was conducted at Bangladesh in 2014. 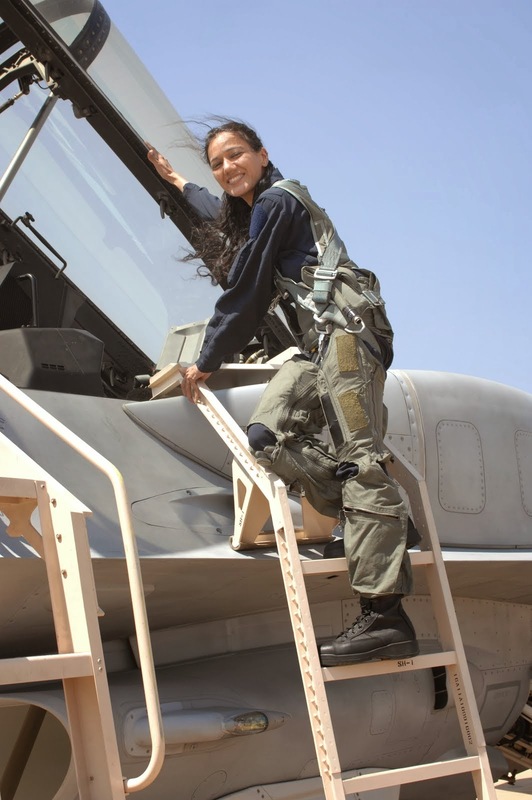 Since her debut, she has been a regular member of Indian Women's Cricket team. 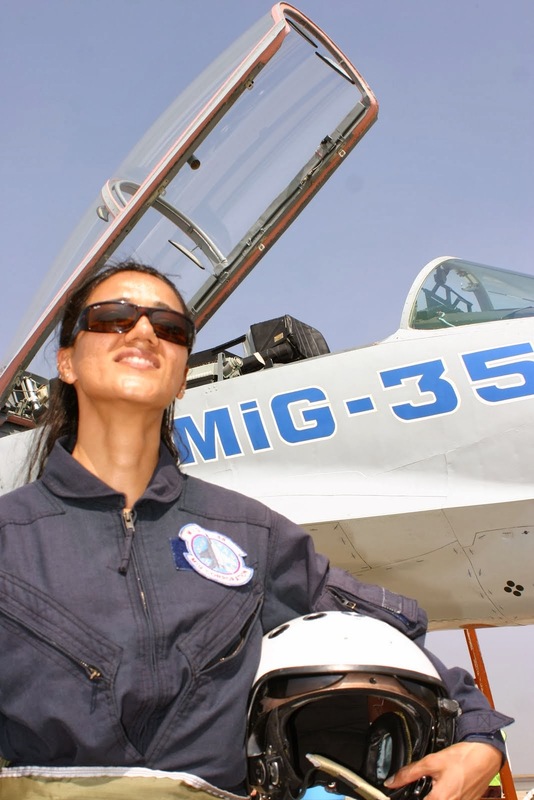 She is the first lady officer from the Services to represent the Indian Cricket team. 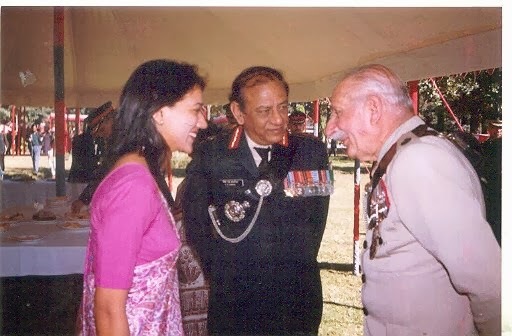 Flt Lt Shikha Pandey was awarded Chief of the Air Staff Commendation by the Chief of the Air Staff who during the occasion appreciated her performance and wished her success for future endeavours.